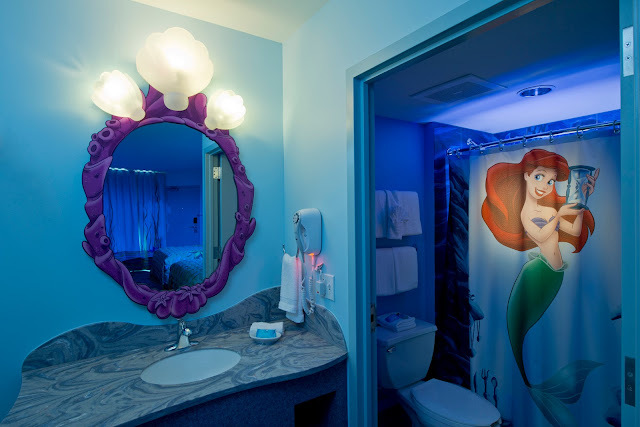 Guests are invited to slumber in Ariel’s colorful retreat at “The Little Mermaid” wing at Disney’s Art of Animation Resort, which opened Sept. 15, 2012 at Walt Disney World Resort. Themed to one of the most celebrated animated films of all time “The Little Mermaid” features 864 standard hotel rooms that can sleep up to four guests. 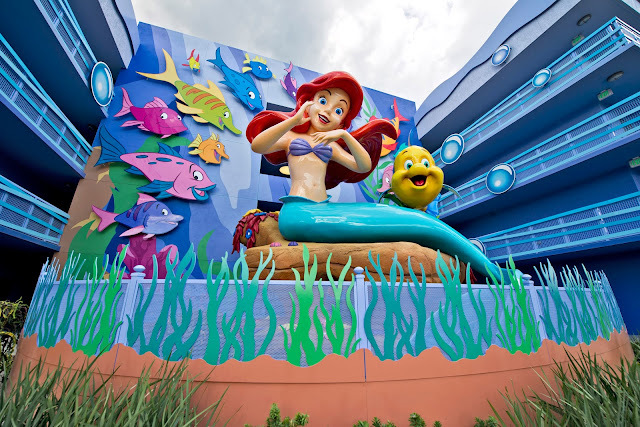 With a sea-inspired color palette and an aquatic motif, guests become part of her world as they plunge “under the sea” into Ariel’s secret grotto. 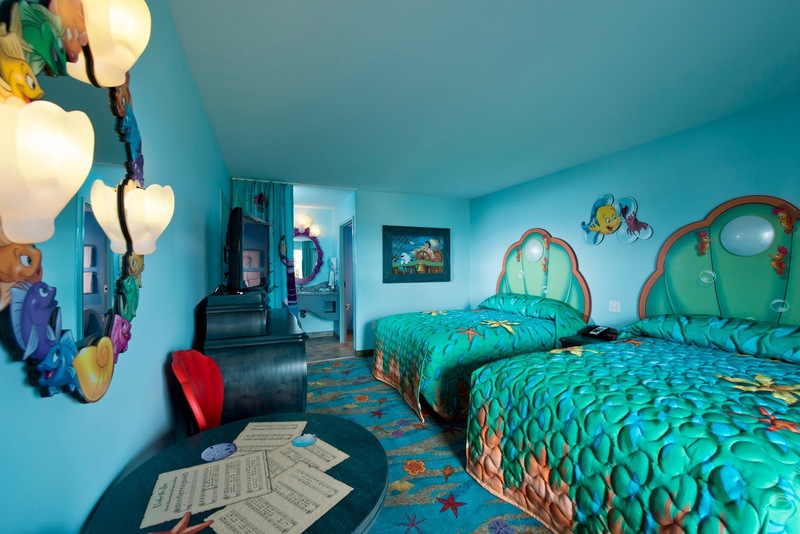 Playful film-inspired décor and characters from the undersea kingdom including Ursula, King Triton and Sebastian come to life both inside guestrooms and in the courtyard. 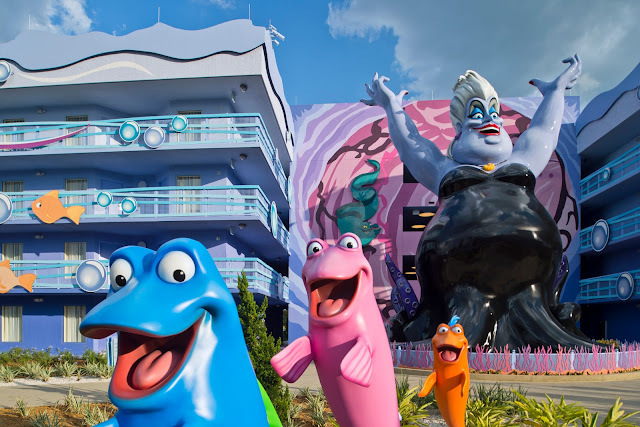 Guests can lounge poolside at the Flippin’ Fins pool, one of three pools at Disney’s Art of Animation Resort. The Little Mermaid opening completes the build-out of Disney’s Art of Animation Resort that includes, “Finding Nemo,” “Cars” and “The Lion King” family suites themed to beloved Disney Pixar animated features. 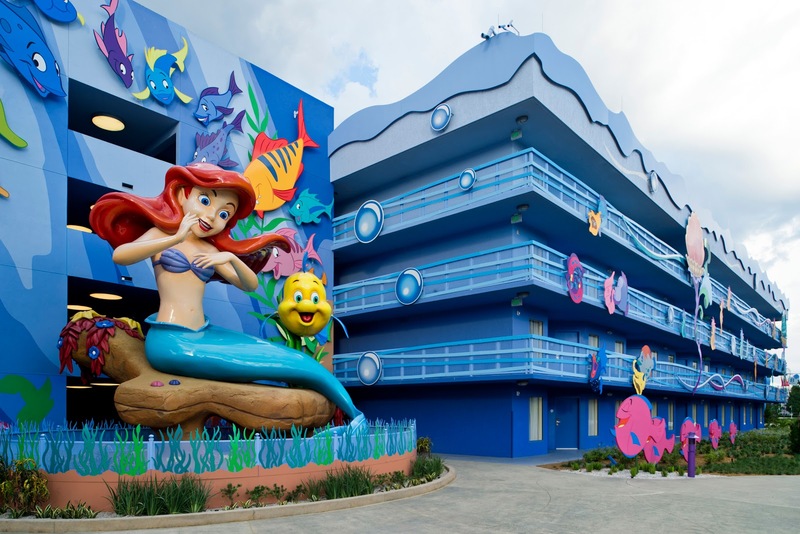 Rates start at $94 for “The Little Mermaid” rooms. 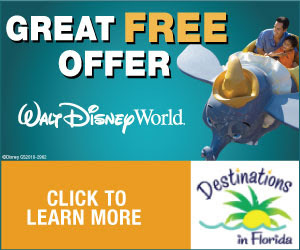 For bookings, visit disneyworld.com.